This week’s special episode of Beer Sessions Radio was recorded in front of a live audience at Treadwell Park in Manhattan, and features Olivier Dedeycker, fourth generation Master Brewer at Brasserie Dupont, and Tomme Arthur, acclaimed Brew Master of Lost Abbey. The two have recently collaborated the produce an American-Belgian Saison called Deux Amis. 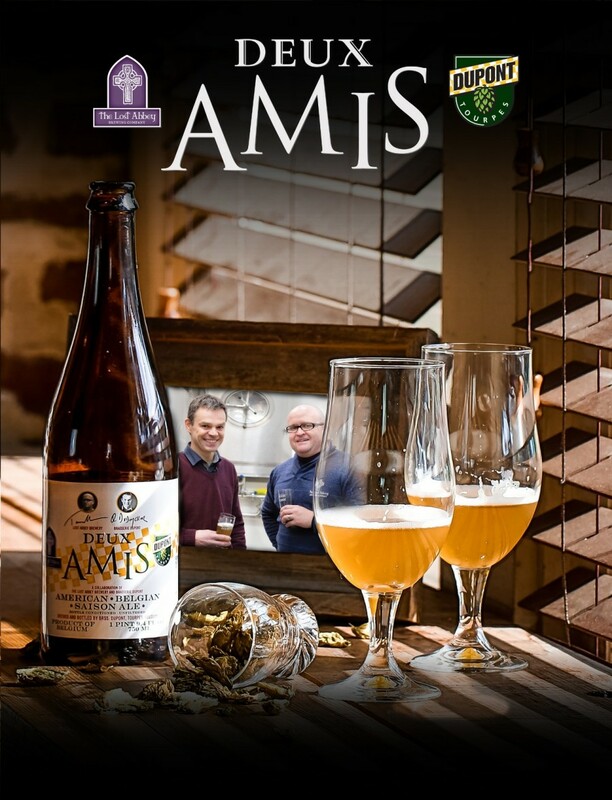 French for “Two Friends,” Deux Amis commemorates the landmark collaboration between two brewing giants who have long admired each other’s work. Episode 340 | On the Road with Beer Sessions Radio (Ep 2): Edge of the Wild!